Vietnam may not have any gay marriage laws in place, but it doesn’t have any anti-gay laws either. It is one of the most LGBT friendly countries in Asia, and is open and friendly to everyone. Here are the best LGBT hang out spots in Ho Chi Minh City. 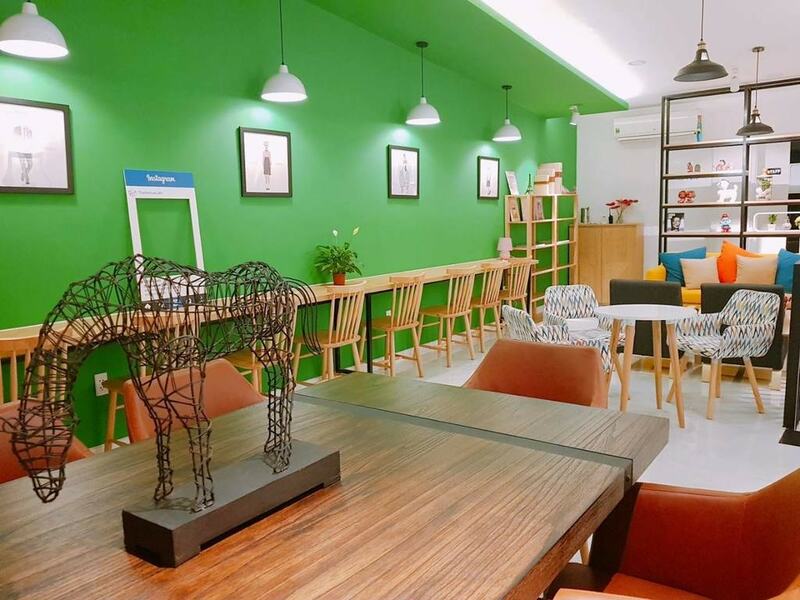 The Avenue Café is only five months old and located in the tourist district of Ho Chi Minh City, a walkable distance from main attractions such as the Central Post Office, Opera House, Notre Dame Cathedral and Nguyen Hue, the pedestrian street. 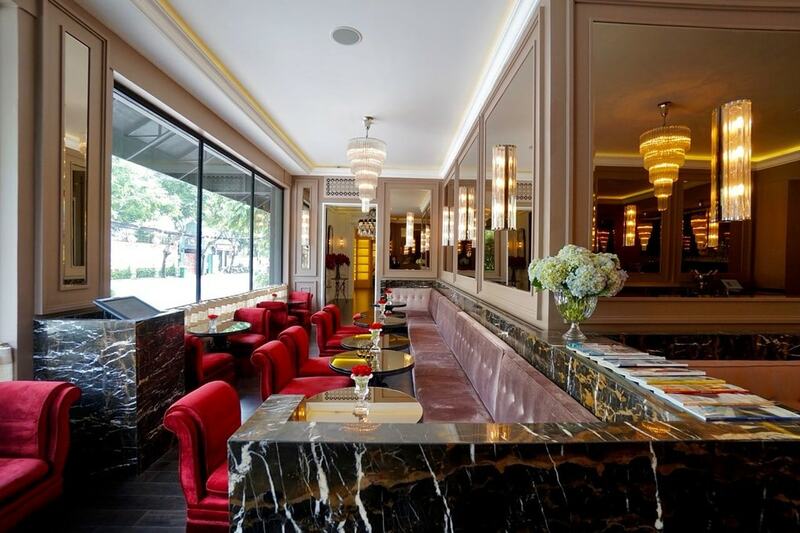 This café has three floors, all of which are attractively and comfortably decorated, and with specific themes. It is a very Instagrammable place. The third floor is called the “green floor” and is usually where the laptop users hang out, working to light jazz melodies in the background, but if you are looking for a warm space for a date, the second floor with pink decor is where you need to sit. The café has a menu of delicious coffee and meals, including great choices for brunch. Their unique Avocado Burger and Creamy Passion Pasta (passion fruit flavored) are worth a special mention. The atmosphere is very gay-friendly, attracting local and international LGBT customers and the owner Yoonie, is happy to provide information about the local gay scene. Order their signature drink – the Avenue Latte, and you can have a custom photo printed on the froth. It is printed using all edible color ink, so there is no harm at all. Thai Cong Interior Design & Restaurant is owned by German-Vietnamese interior designer, Thai Cong and his partner, who are both members of the LGBT community. Thai Cong Interior Design specializes in designing, furnishing and supplying interior furniture. Their styles range from classical to neo-classical and modern, and each luxurious piece is intricately detailed and created to complement the setting beautifully. This extends to their restaurant section. The ambience created by the contemporary and stylish decor is perfect for its diverse range of patrons, whether they are early work commuters, a romantic couple looking for a venue for a date in the evening or a young entrepreneur looking for a workspace. The primarily Asian fusion menu also has enough diversity to please an international crowd, and the pho is exceptional. The chefs here also use as little sodium as possible on the dishes so as to not alter the original taste of the food, all the while keeping it extra healthy. Thi Bar is a hidden oasis in the crowded backpacker street of Bui Vien. It is one of the most LGBT friendly venues in Ho Chi Minh City, and attracts a mixed crowd of international and local party goers. The venue spans two floors but gets packed a few hours after opening by those drawn in by the excellent live performances that happen every day of the week. 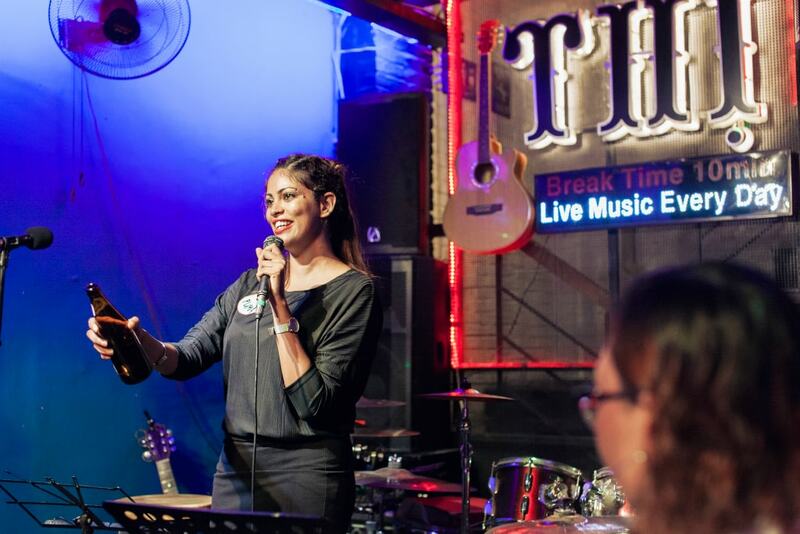 The snack selection does not have many options, but that will be the last thing on your mind – all you will want to do is drink, sing and dance because that is what Thi Bar is all about. Papa Café is located down a long alleyway near the famous hangout spot Turtle Lake. By day it is an ordinary restaurant, but come sundown, it turns into a gay-popular hangout and karaoke bar, getting especially packed on the weekends. While downstairs is where the live music party is at, upstairs serves a more chilled audience who prefer having a chat, away from the loud music while seated on comfortable couches. It is also a fantastic room to have a date. Meanwhile downstairs is where you will find more than a few members of the LGBT community, singing their hearts out, on a daily basis. If you’re a good singer, you can expect flowers to be thrown at you on the stage. Republic Lounge is a popular bar that morphs into a club on late weekend nights, mostly frequented by locals than foreigners. 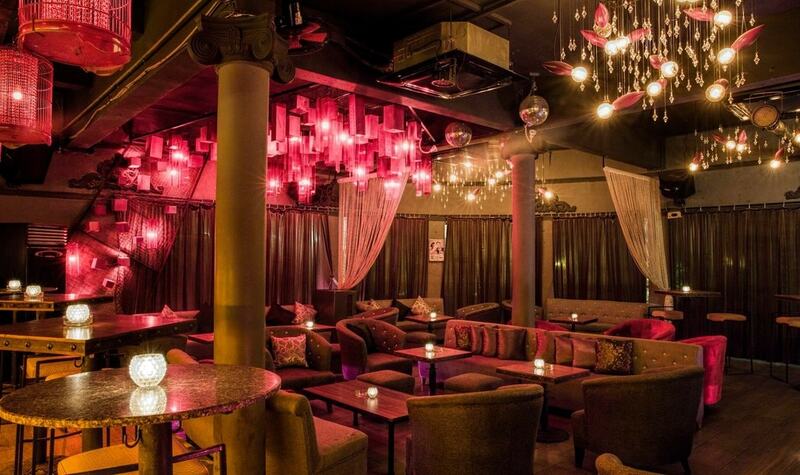 There is a great menu of Asian fusion, Italian and Mexican dishes that can be enjoyed comfortably on the couches over a chat before the music gets loud. Around 10 pm the party gets crazy. There are drag shows on Thursdays, Fridays and Saturdays which are known to get wild. Try more than one kumquat mojito (you’ll want to after you had your first), and bust a move on the dance floor. The night is still young.